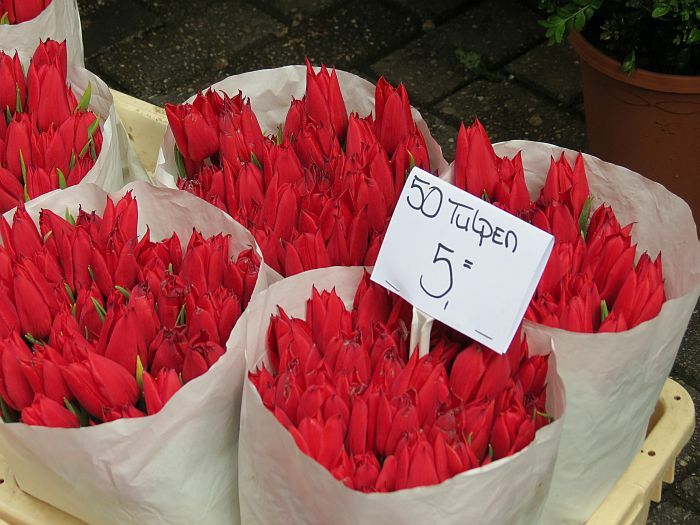 Seventy percent of the world’s commercial flowers come from Holland, but don’t let missing the blooming season stop you from planning a trip. Amsterdam is worth a trip any time of year. The city has a rich history, some of it you may have heard, some of it maybe not. From canals and bridges, to cafes and famous art museums. If you’ve never been to Amsterdam before, a canal tour is a good way to get a lay of the land, so to speak. With 165 canals, more than 12-hundred bridges and most likely a bit of jetlag, some time on the water can help you get your bearings. Many canal boats offer hop-on, hop-off service, so you can use them as a way to move throughout Amsterdam and give your weary legs a rest. There’s typically either a live or recorded narration that will point out landmarks and provide background. Language is not an issue in Amsterdam. English is widely spoken in a friendly manner. 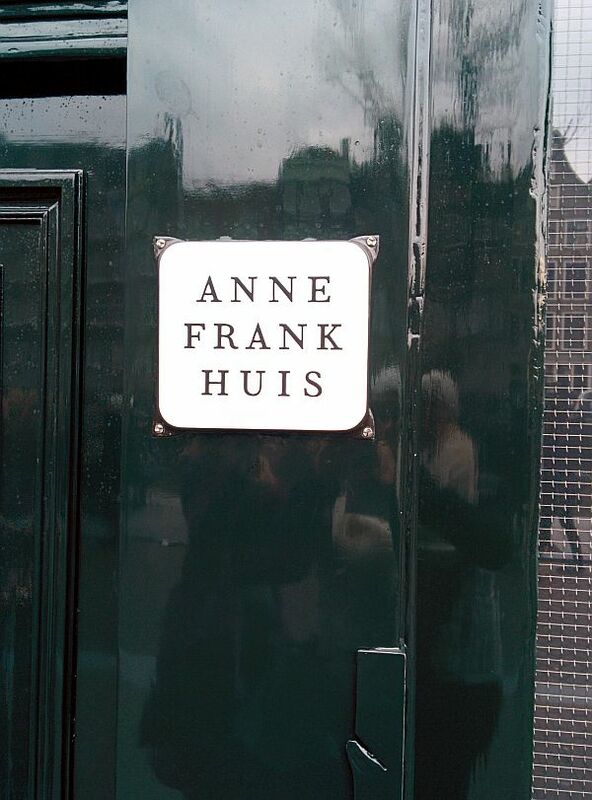 A record number of visitors went to the Anne Frank House in 2014. Winter waits to see where Anne and her family hid during the Second World War run about two hours. In the summer it can be four hours. 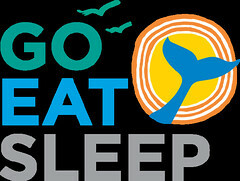 If you can only be organized for a small portion of your trip, this is the time. Buy your tickets in advance. The museum offers a number of timed ticket entries that allow you immediate access. Amsterdam is a museum city. 51 of them at last count. 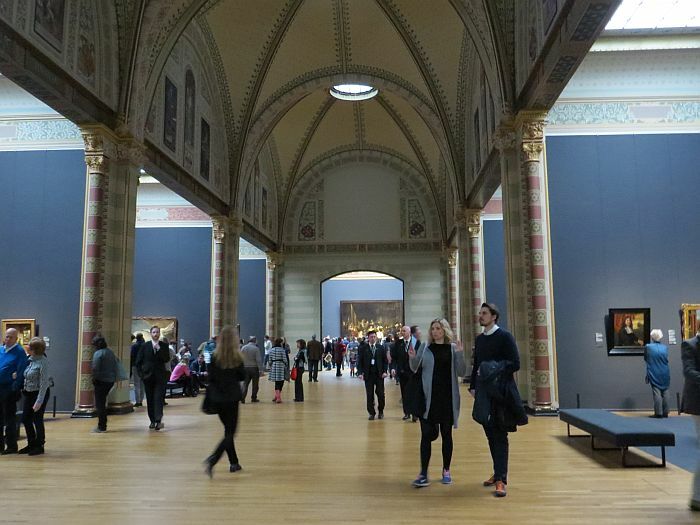 The Rijksmuseum is arguably one of the most famous museums in the world, home to Old Master paintings by Rembrandt and Vermeer. The Night Watch may be the painting everyone knows from art history class, but there’s plenty of other things to see, even some contemporary exhibits that might surprise you. Be smart and buy tickets in advance. The lines to buy tickets are long and no one likes to wait, especially when you are on vacation. The busiest hours are 11am-2pm. Plan your visit around these times to avoid the crowds. The Stedelijk Museum is steps away and it’s the largest museum of modern and contemporary art and design in the Netherlands. The Rijks gets quite a bit of attention, but don’t let this one slip by. With an e-ticket you can go straight to the main entrance and skip the line for tickets. 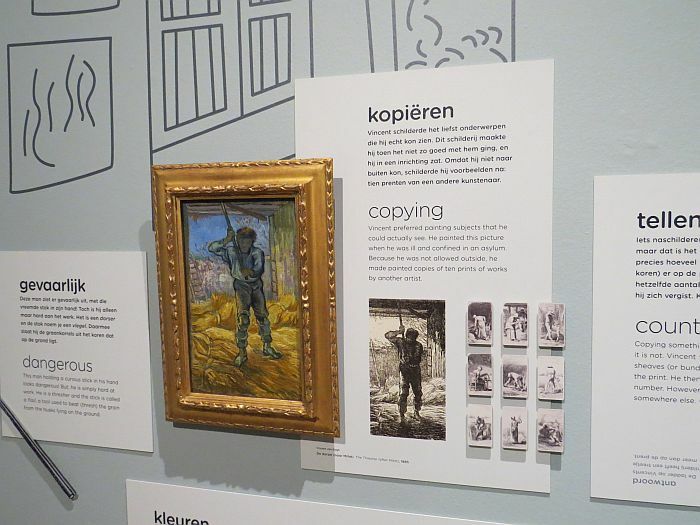 But the museum everyone is talking about this year is the Van Gogh. It’s undergone a complete reconfiguration. Along with his paintings, visitors can now see his drawings and letters and get a better understanding of the artist’s life and work. It’s new entrance now opens on to Museum Square just like the Rijksmuseum and the Stedelijk. Order tickets online for fast access at your preferred time and date. Tickets are available four months in advance. Visit the museum from 9 am to 11 am or after 3 pm. The busiest times are between 11 am and 3 pm. 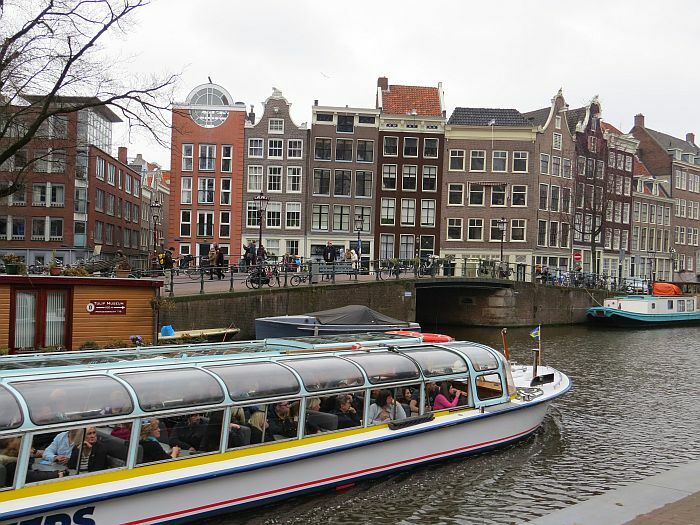 Dana’s trip to Amsterdam was organized by the Netherlands Board of Tourism and Conventions, but as always her thoughts and opinions are her own. 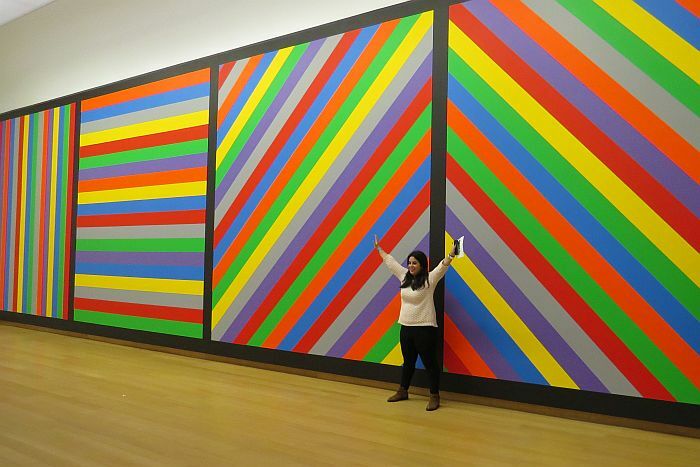 I just visited the Stedelijk Museum for the first time after its renovation — my absolute favorite in Amsterdam! The highlights you chose are spot on.